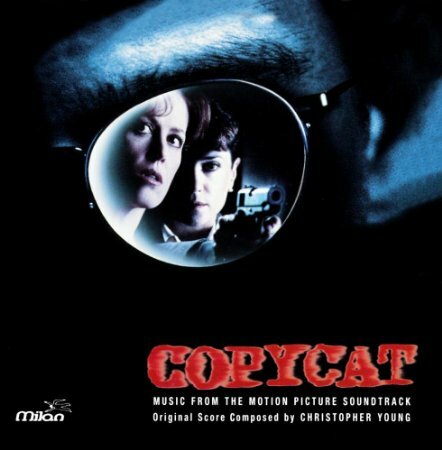 Description: Copycat is a suspenseful and chilling score with a dash of 90’s soap-opera drama. Christopher Young is a renowned composer in the horror genre and his talents are on full display in Copycat; high, tense strings, unsettling piano and pitched percussion, a pace that ebbs and flows between cautious safety and fear. This soundtrack is useful for thrillers and or for building a suspenseful scene.